Dig out those abandoned paint chips, because they’ve recently popped up as one of the hottest supplies for crafting. Here are eight great ideas for repurposing those pretty, colourful strips and adding some of that colour to your life. 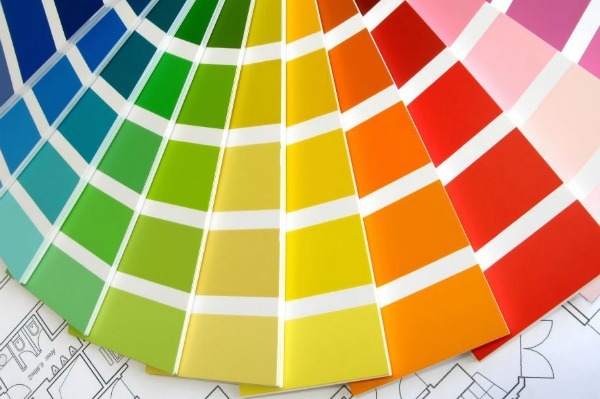 We’ve all seen the endless sea of paint chips at our local home improvement store. We’ve stood before them, overwhelmed, and tried to choose the perfect hue to colour the walls of our home. And we’ve all walked out of the store, carrying a huge stack home with us. But, once we’ve chosen the perfect colour and painted our walls, what do we do with those paint chips? Enter Pinterest, where there is no shortage of ideas for putting those paint chips to good use in more ways than you ever dreamed.